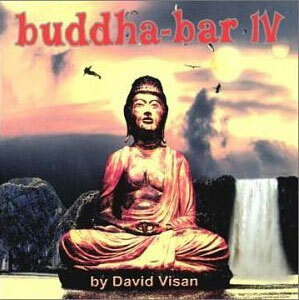 The Buddha Bar series has become a band name by now, and Buddha Bar, Vol. 4 does nothing to break the new tradition. Compiled by David Visan, the two-CD set is divided into "Dinner" and "Drink."